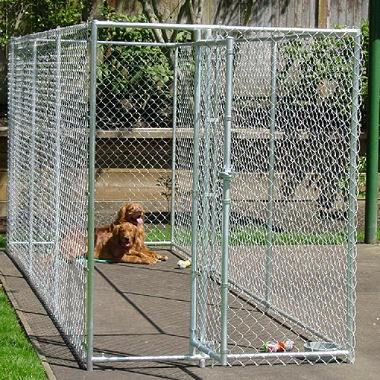 help you. 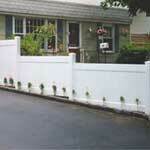 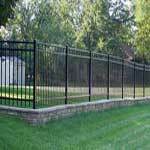 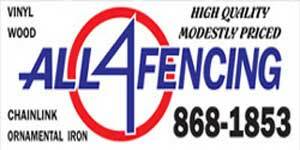 Thanks for giving All4Fencing the opportunity to meet your fencing needs. 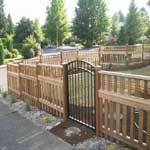 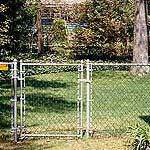 About this Page: All4Fencing (Fence contractors) has provided quality fencing products and installation service to homeowners throughout Spokane and the surrounding areas for more than 20 years.